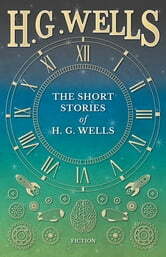 This book is a collection of short stories written by H. G. Wells. 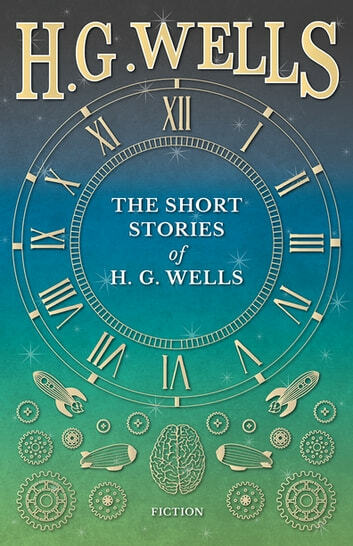 Containing over fifty tales, “The Short Stories of H. G. Wells” constitutes a must-have for lovers of the short storm form and is not to be missed by fans of Wells' fantastic work. Herbert George Wells (1866 – 1946) was a prolific English writer who wrote in a variety of genres, including the novel, politics, history, and social commentary. Today, he is perhaps best remembered for his contributions to the science fiction genre thanks to such novels as “The Time Machine” (1895), “The Invisible Man” (1897), and “The War of the Worlds” (1898). "The Father of Science Fiction" was also a staunch socialist, and his later works are increasingly political and didactic. The stories include: “The Stolen Bacillus”, “The Flowering of the Strange Orchid”, “In the Avu Observatory”, “The Triumphs of a Taxidermist”, “A Deal In Ostriches”, “Through a Window”, “The Temptation of Harringay”, “The Flying Man”, “The Diamond Maker”, “Aepyornis Island”, “The Remarkable Case of Davidson's Eyes”, “The Lord of the Dynamos”, and more. Many vintage books such as this are becoming increasingly scarce and expensive. We are republishing this book now in an affordable, modern, high-quality edition complete with a specially commissioned new biography of the author.